pollinating insects one of the most visibly important components of ecosystems across the planet. The obvious ecological importance of insect pollinators is belied by human activities that threaten their populations, with measurable impacts to food production and natural ecosystems. Pollinating insects have recently enjoyed a surge in public interest, including attempts to better manage human spaces to support pollinating species. This class will thoroughly explore the taxonomy and evolution of insect pollinators across multiple taxa, from family to species. We will learn to implement field ecology methods for studying pollinator behavior and populations. We will examine the current threats to pollinators, including habitat loss, climate change, invasive species, and environmental pollution and toxicology. 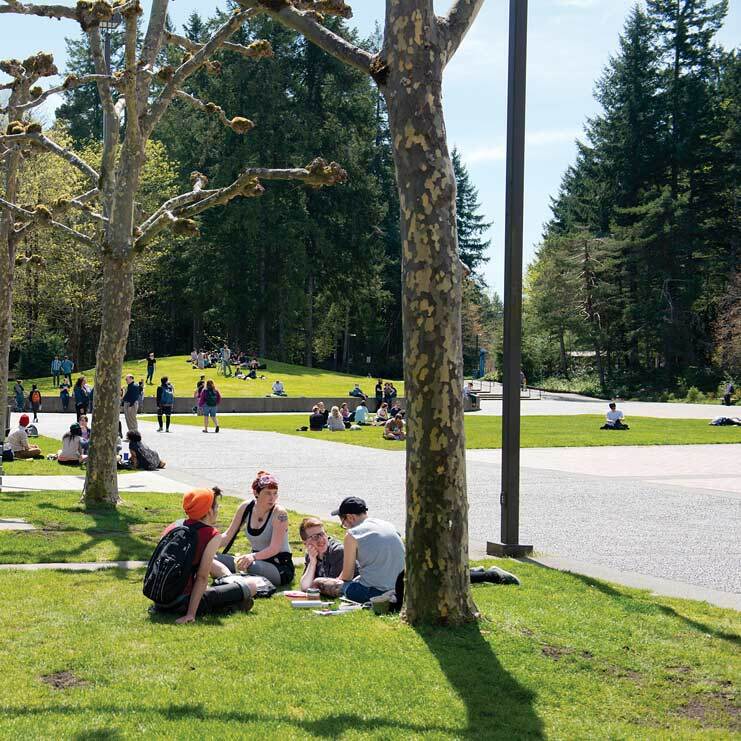 The class will execute and complete a project on the Capitol Campus in Olympia, documenting pollinator diversity and plant-pollinator interactions across a public, managed landscape. The project will culminate in a technical paper co-written by all class members, which will provide guidance and support to pollinator habitat management on the Capitol Campus. This class will be intensive and requires high-level writing and reading comprehension skills, and students must be able to participate in field work including standing and walking for several hours. Students will be responsible for providing personal field gear, including sun and/or insect protection, for extended pollinator observations. Additional costs include purchasing a course packet with selected readings and materials required for project completion. Upper division science credit will be available to students who complete upper division work.